Melvin Brewing, MoreBeer! and Brewing Network are teaming up with homebrew clubs across America to make a beer. This beer will be released in cans and draft nationwide in fall 2019, with a kickoff party in Denver during Great American Beer Festival. Please read the rules and regulations here. What is your club’s favorite beer? What would you want to see on your local shelves? The sky is the limit, so let’s create madness in a can. Perhaps your club’s innovative style and creative ingredients will be the next craze. It’s time for you to introduce your best to the world. enter using our official entry form. All six finalist clubs will then go head-to-head at Homebrew Con in June 2019. 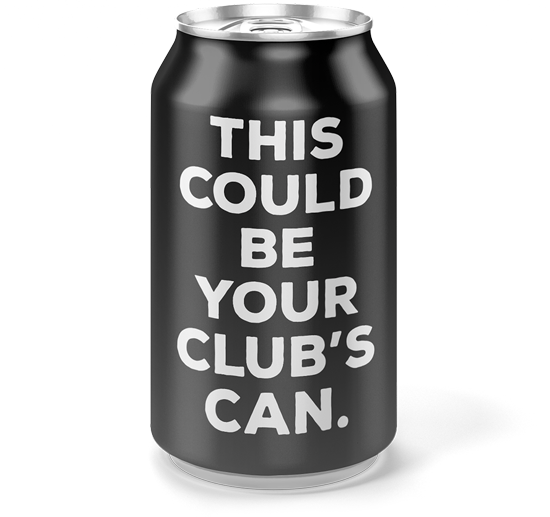 The winning club will receive a MoreBeer! Brewsculpture, get their beer released in cans nationally, and be part of a BN podcast highlighting their winning beer. 10 of your club members will also get free entry to Great American Beer Festival and pour at the Melvin booth. If not now, then when? The cut off for all entries is January 31. Your club must be registered with Homebrewers Association to enter. *Once you submit your entry, we will email you further instructions about mailing your beer and the additional details that we need your club to submit. Don’t let our emails get spammed, yo. How will we ever decide? Beers will be judged by BJCP judges and company team members on March 8th — 12th. The final 6 clubs will be announced on March 15th via email. 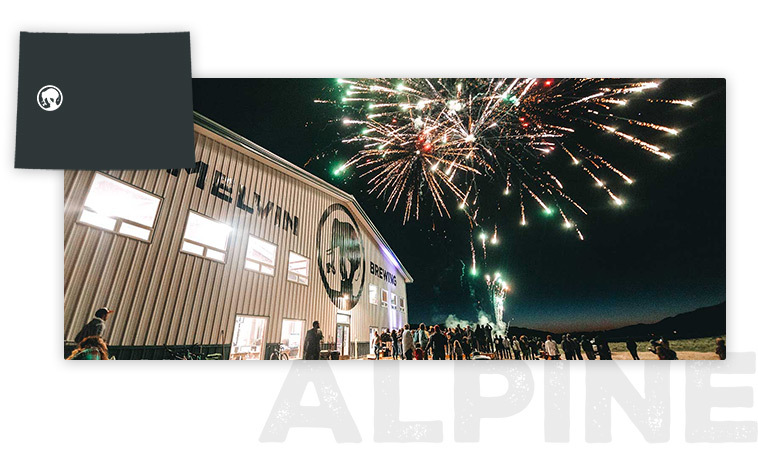 Members of the winning clubs will send team members to one of Melvin Brewing Alpine or Melvin Brewing San Diego to brew their recipe sometime between April 1st — May 15th. This will be an unforgettable experience and your beer will one day flow from our guest taps. Winners must respond to the email within 48 hours accepting their invitation to brew. Winners are responsible for travel, Melvin will provide one evening of beer and food! More details to come. The six finalists will brew their beer a second time (same recipe) to be judged at the MoreBeer! party the Friday night of Homebrewcon. Please hand-deliver your freshly brewed beer to us in person at the Melvin Brewing booth on Thursday of Homebrew Con. Winner will be announced at the Brewing Network closing party on Saturday, and of course, we will blast the social webs too! Perhaps Melvin is not distributed in your region. We will make it work but be patient, jumping through hoops is complicated.